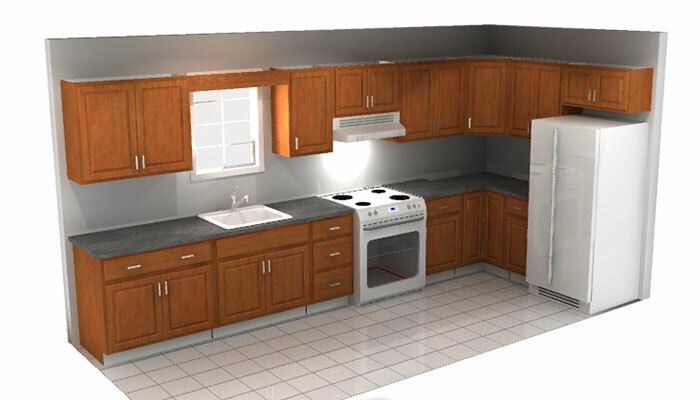 We offer many different kitchen and bath cabinets from these manufactures; Aristokraft, Wolf and Marsh Furniture. Whether looking for the standard Formica style top to a Granite kitchen top, we have you covered. 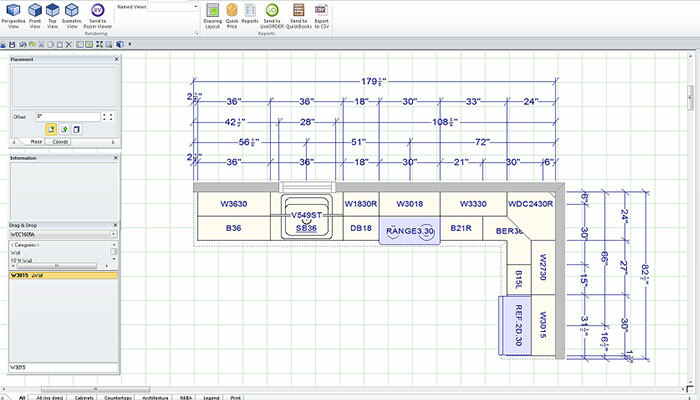 We can design and layout your kitchen using our 20-20 design software, we offer this service at no-charge. Our goal is to work within your budget to find the style and price you are looking for. 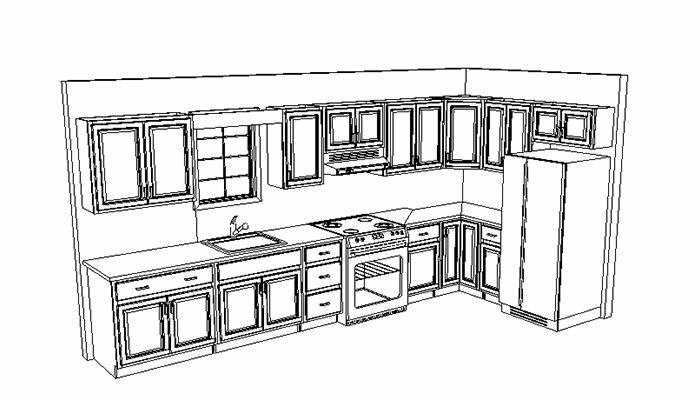 If you are looking for a builder to install your cabinets, we can offer recommendations. Stop by our showroom today and see our wide selection.